~Samantha Sommers and her own Grand Affair were Reserve Champion in the Adult Hunter 18-35! ~Persephone, ridden by both Augusta Iwasaki and Ava Peck, was Champion in the Large Green pony hunters! 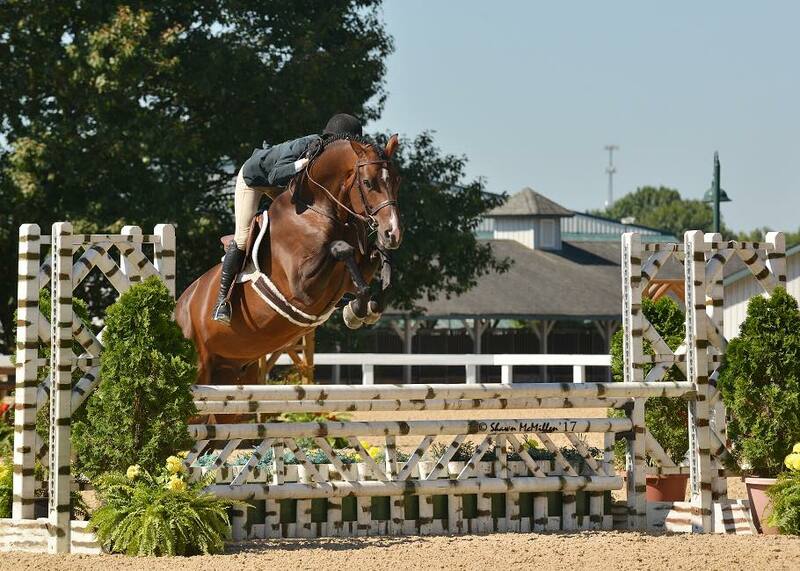 ~Libbie Gordon claimed the Reserve Championship in the Large Pony Hunters aboard Elsa Batalden's Small Wonder! 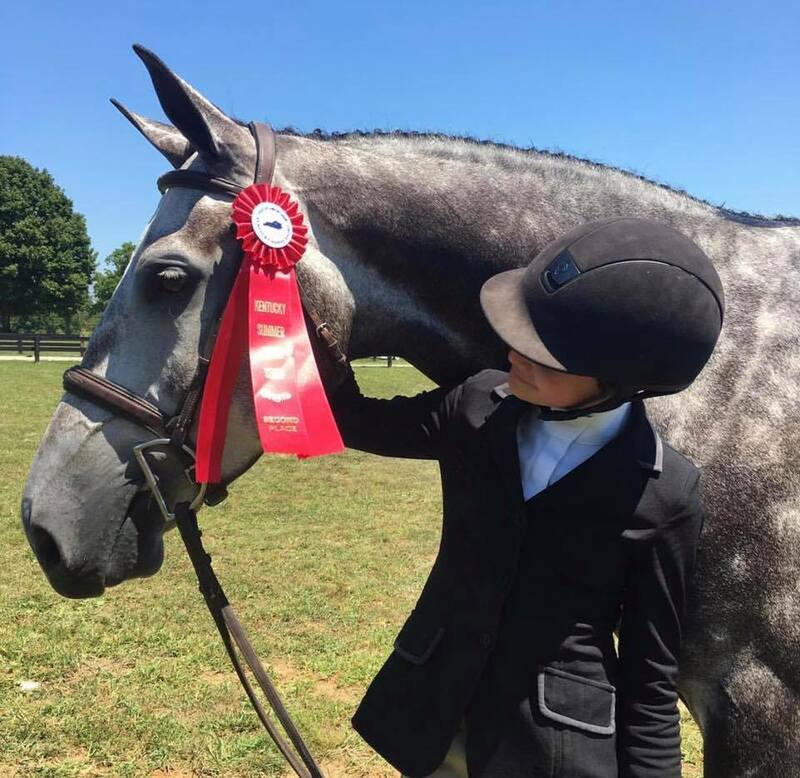 ~Gabrielle Sokolow had a fantastic first weekend showing her new horse Socialite, placing in every over fences class including a second in the handy in the 3'3" Junior Hunters!